So... how are you? 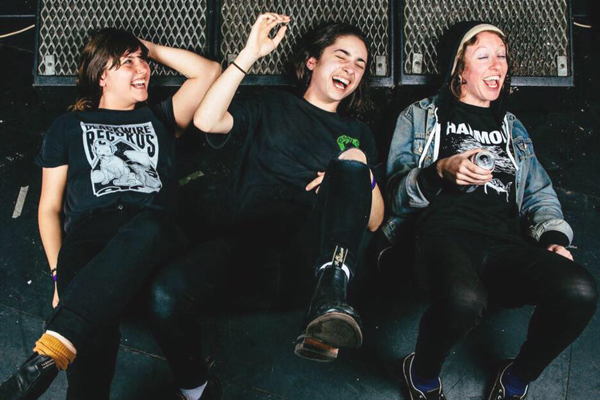 Everyone is loving Camp Cope's cover of "Maps" by Yeah Yeah Yeahs, ad after listing to it five times on the bounce I have to admit I'm one of them. They're one of the bands that are breaking out of Austraila right now and you can easily see why. Just take a look at the love Twitter has for them based on this cover alone! Don't believe the hype? Check it out below!